Flip Book with Animation Effects. Specify Color for Flip Book. Create Flip Book for Easy Publishing. 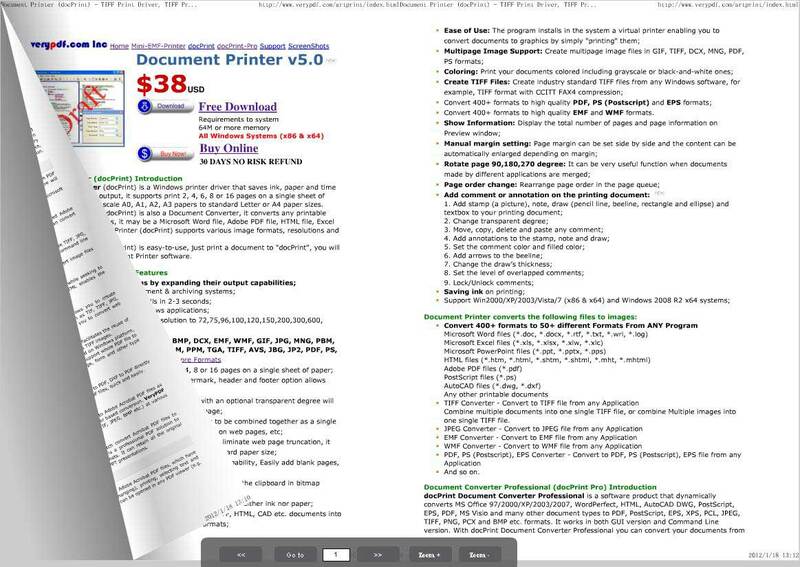 VeryPDF PDF to Flash Flip Book Converter Command Line can convert PDF to flip books via command line, enabling you to create eye-catching magazines, newspapers, catalogs, brochures, books, annual reports or any other kind of documents from PDF files. 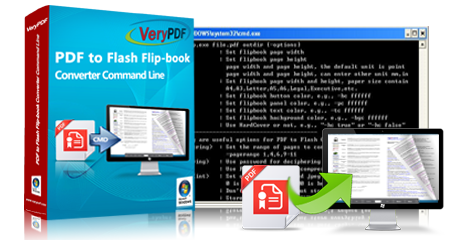 VeryPDF PDF to Flash Flip Book Converter Command Line is an easy solution to convert PDF to flip book for easy distribution and accessibility. With VeryPDF PDF to Flash Flip Book Converter Command Line, you can quickly embed your documents in a website or blog, share dynamic, stylish and interactive flipping books with your readers and bring them from a traditional reading experience to a brand new level. Flip books automatically after setting the page number you want to turn to. You can also flip books by clicking on any corner of a page or dragging pages. Change the color for buttons, panels, characters and background of a flip book to meet your needs. Embed flip books created from PDF files in webpages or blogs, facilitating the distribution online. This is a demonstration of a flash flip book creaetd by PDF to Flash Flip Book Converter. Convert PDF to flip books instantly. Creators can set color and page ranges for the output flip books as you like. Creators can change the page size by specifying the width and height for each book separately. Readers can zoom in and zoom out the pages of output flip books. Readers can drag or click on the corner of a page to flip to the next or the previous page. Readers can also click buttons to flip pages or let browser automatically flip books.